Vishal Bhardwaj’s Matru Ki Bijlee Ka Mandola is one of the first big releases to look forward to in 2013. The film stars Imran Khan and Anushka Sharma, who will be seen pairing up for the first time in their careers. 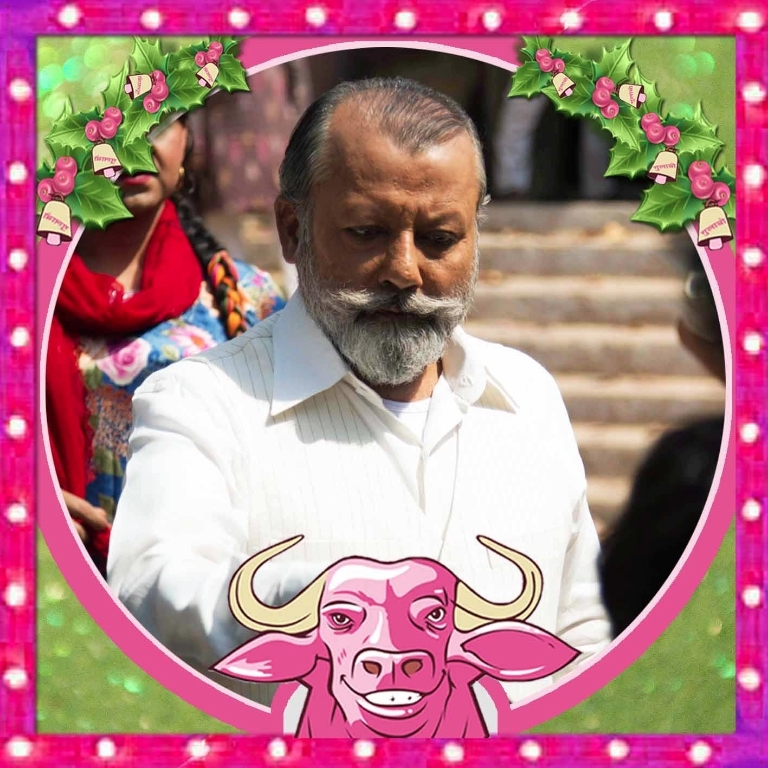 One of the leading actors of the film, Pankaj Kapur, has talked about the film itself and his experiences of working in it. He will be seen playing the role of Mandola, who is an alcoholic zamindar. Matru Ki Bijlee Ka Mandola will be releasing in cinemas worldwide on 11 January 2013! 16 queries in 1.241 seconds.